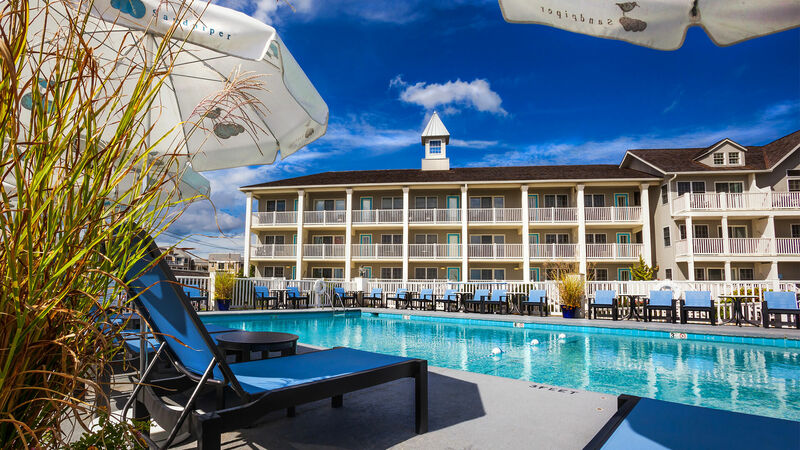 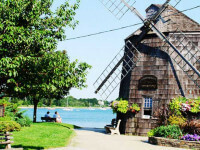 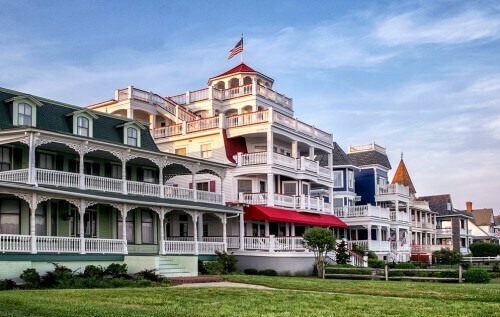 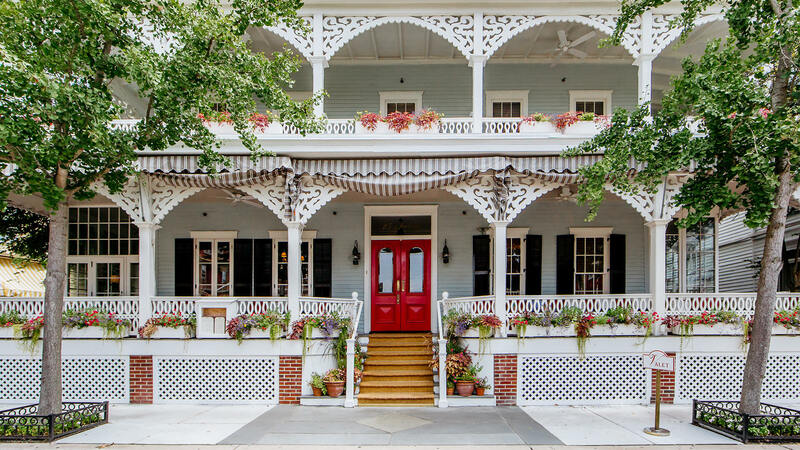 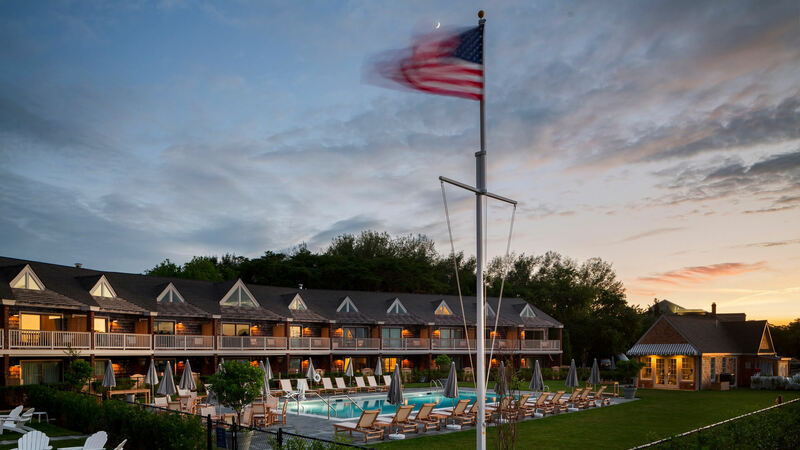 Whether you're staying with us in Cape May at the southern tip of New Jersey's beautiful seashore or at our newest Sag Harbor hotel in the Hamptons, you’ll recognize the distinctive Cape Resorts touch that makes your visit so memorable and meaningful. 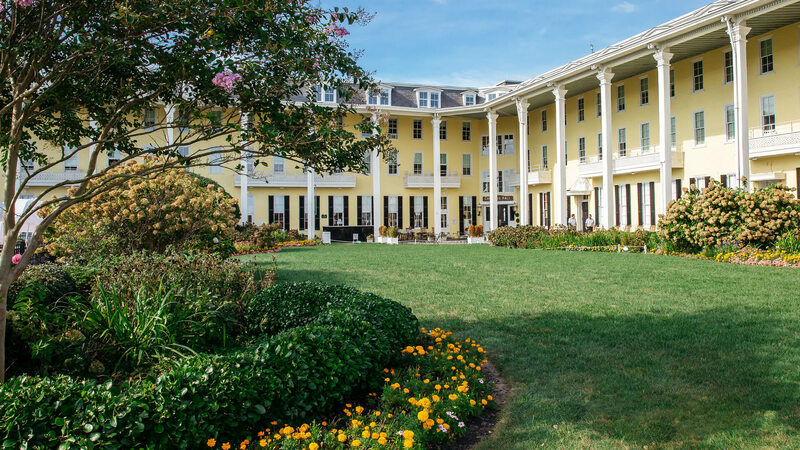 Each of our hotels has its own deeply individual personality, but all share the same warm, welcoming vibe and reflect our commitment to giving our guests truly authentic, all-American resort experiences. 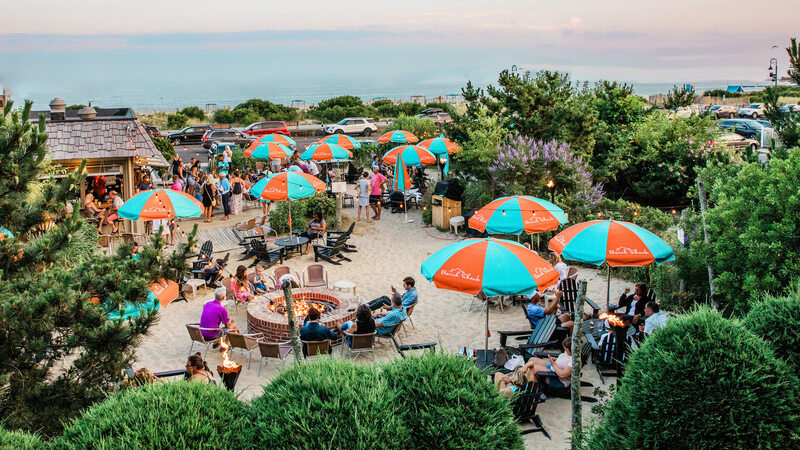 That means beautiful settings, approachable design, an array of wonderful dining options, plus fun activities from sunrise till evening and the sincerest of welcomes from the entire Cape Resorts family.